But we will take care of you since you thought and confused how to start this business from nothing. 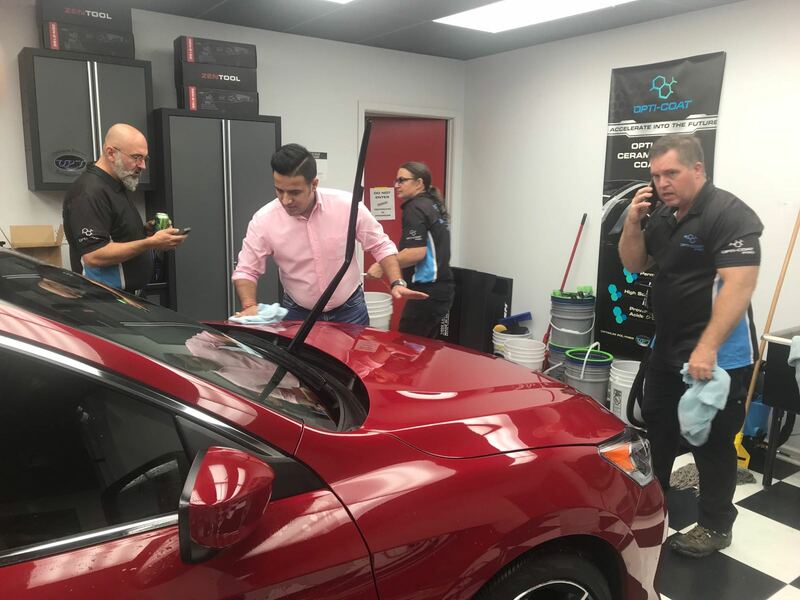 What to know before opening Car Care If you have any questions and are interested in this business, we are an academy that teaches car care cheap and comprehensive and easy to understand. With Manmachine Car Care to provide knowledge and help throughout the business. 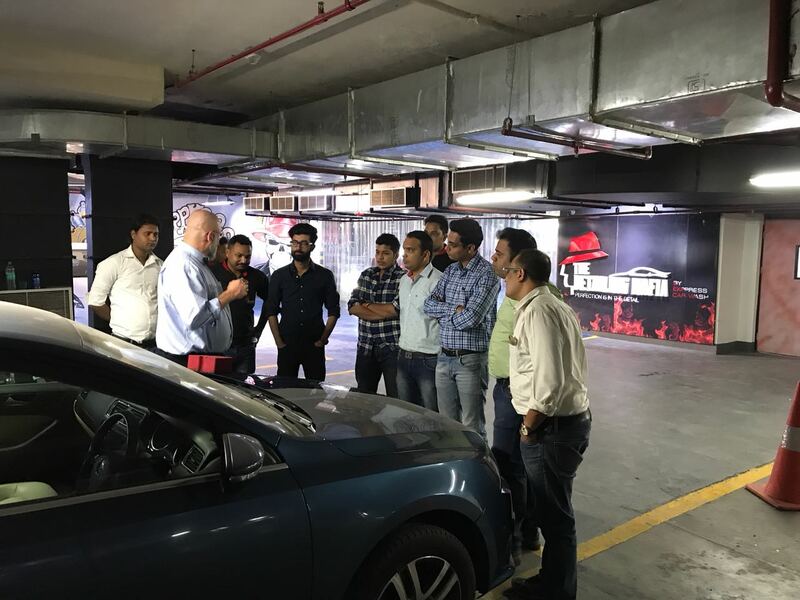 Our car care training course emphasizes the learner's full knowledge. The relevant part of the word. 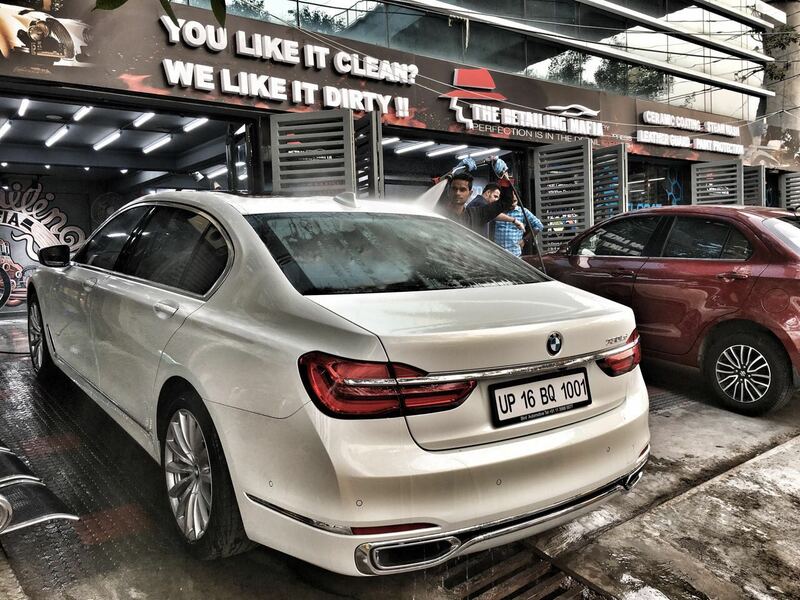 Car Care From what should know before entering the car care business. How to do Car Care Or even teach the glass coating. 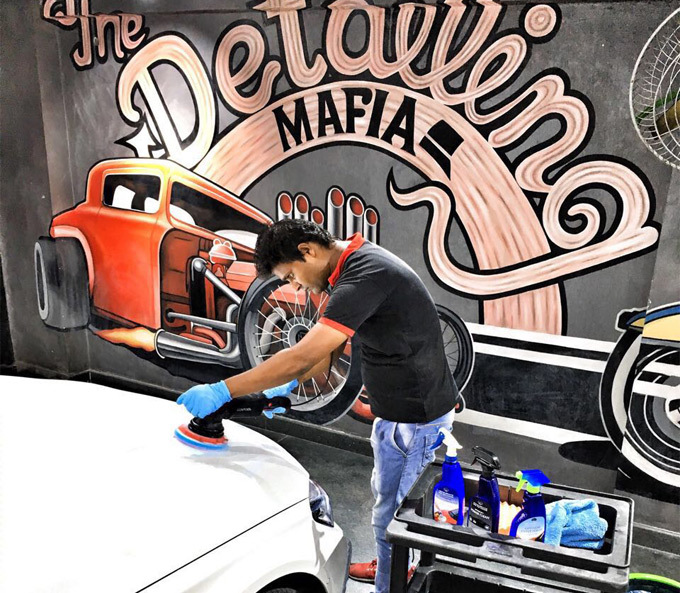 Teaching Ceramic Coating Opti-Coat India Academy certified by Optimum Polymer Technologies from USA will give you access to the word Car Detailing and can be applied to your car care business. 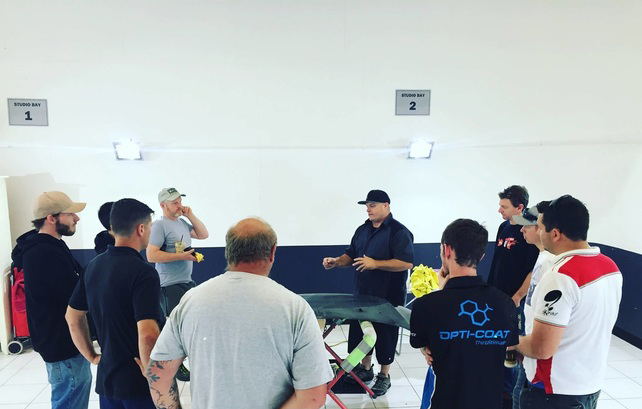 Car Care Care Courses The main topics that we will teach about car care business are very diverse. It is an example of what the topic is. By the way we are taught from people who have not done business before. I do not know how to do that. What kind of course do you want to attend? "Things to know before entering the car care business"
How to calculate cost and profit from Car Care business. Principles of teaching Things to keep in mind when opening Car Care. In terms of cost and profitability, do not be tired and not take advantage of customers. Everything must be calculated. And labor in every section to cover the students to experience the numbers. And how much will you spend? Marketing and Targeting To open a car care business will not open it. However, it must be planned and target audience to open to whom to use any customer service. What kind of car? In addition to the main marketing, pricing, promotion services, various promotions to the business to do the best. Choosing Equipment and Tools for Car Care Business It has to be composed of several components, one of which is the selection of equipment, the quality of the budget, and the beginning of the business. But the essential features of each device that it requires. To reserve your spot, please complete and submit the Training Registration Form. For more information about our training classes, please contact us at +91-9717946888 or email info@opticoatindia.com.